Our people illustrate the image of our company and as long they are free to achieve their best, we can help our clients to achieve their best as well. We lead a professional team of talented, motivated and highly promised professional individuals that are promised to carry out to the maximum their contracting easements. Our company is committed to maintain a high quality of communication with them and helping them to show off their best self. In BlueLink, we believe that delivering our promises and setting up motivations to our personnel, coherently falls with the best results for our clients. Our firm has been awarded with the Certification of ACCA Platinum Approved Employer - Trainee development. Mr. Paraskevas (Paris) Andreou graduated from Lincoln University in UK with a Bachelor in Accounting & Finance in 1996 before completing his ACCA qualification in London UK.Paris’ major career started in 1997 in Deloitte Cyprus, before moving to establish his own Investment firm which still operates today under the management of his Partner. In late 2002 he established BlueLink Ltd and since then he is managing the firm’s general management and business development of the firm. 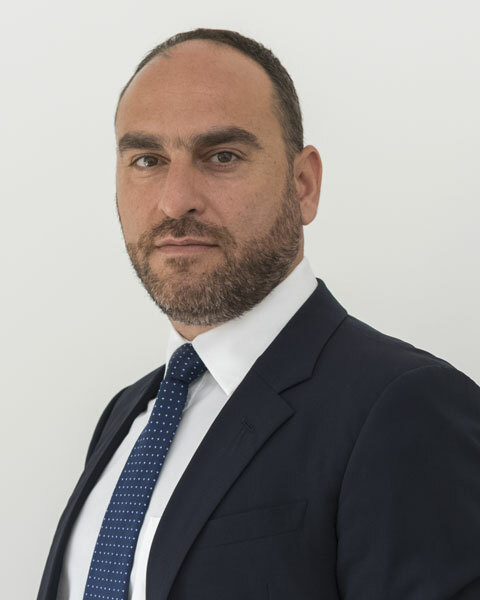 He has extensive knowledge in International Tax and audit assurance and has also license from CySec to Supervise and Manage Investment Funds. 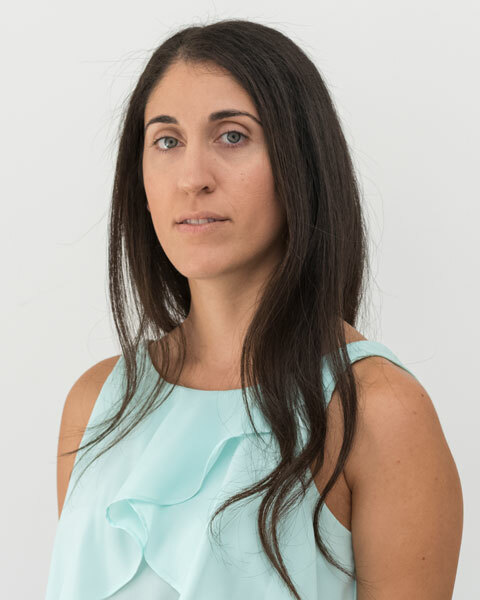 Stephanie Georgiou had been graduated from the Athens University of Economics and Business with a degree in Accounting and Finance. She then continued her professional studies, where she obtained her ACCA qualification and became a member in 2014. She has extensive experience in the audit of multinational companies and she has been assigned to manage complex audit work with considerable success. Currently she has the post of the audit manager in our firm. Despo Christou has studied Public and Business Administration at the University of Cyprus. She is a member of the Institute of Chartered Accountants in England and Wales (ICAEW), since 2013. 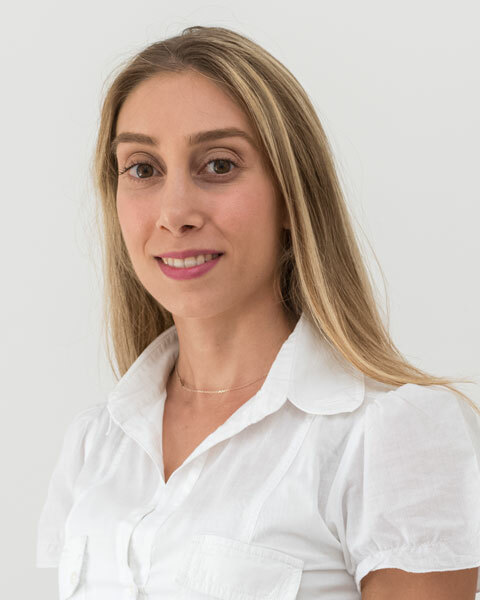 Despo joined PricewatehouseCoopers in 2010 and she has been an Assistant Manager in the Audit department handling a portfolio of local and international clients from various industries. Despo joined Bluelink in May 2016 and is responsible for a portfolio of local and international clients from various industries. Christiana has been working in the accounting industry for more than 20 years and has extensive experience in the accountancy profession and specializes in auditing and accounting. She joined our firm in 2007 and currently has the post of Manager in the Accounting department handling both local and International clients. 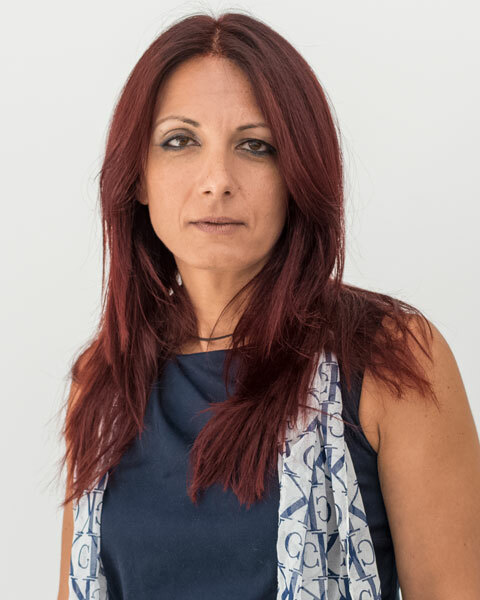 Dora Aristotelous graduated from Intercollege Cyprus with a diploma in office administration in 2010 and she subsequently obtained a diploma in Certified Accounting Technician (CAT). On April 2015, Dora joint the audit department of our firm as senior auditor, where she is managing the audits of local and International companies. 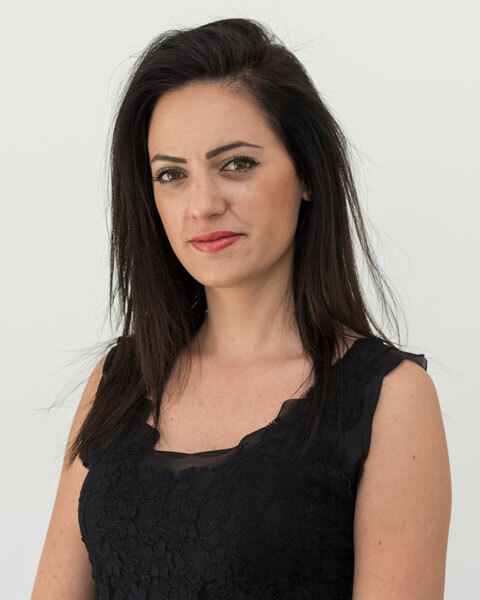 Konstantina graduated from Technological Educational Institute of Epirus-Faculty of Business administration and Economies in 2010 with a degree in Audit and Finance. She completed her six months practice in audit firm A&C Christofi Ltd.
She then worked for three years in a Security Systems office as an accountant. 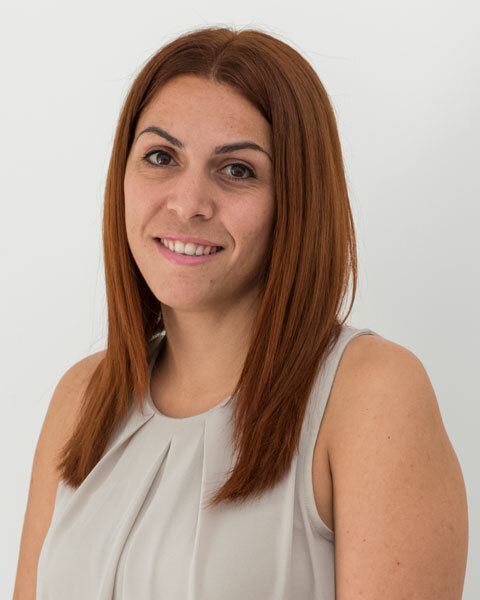 On February 2015 Konstantina join our team as a senior accountant and assistant manager.